The company Orawellness is Absolutely NOT a scam because I have purchased products from them in the past. 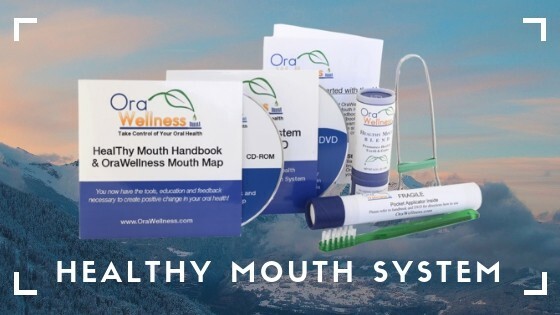 Today’s question is whether the Orawellness Healthy Mouth System is actually a product you should be investing in if you need a solution to your periodontal disease management. The only reason why I have not purchased this product yet is because I’m currently in the process of using The Shine Remineralizing Tooth Whitening Powder and just to let you know, it is working quite well. If you want you can read about it by clicking the link just above this text. or worse yet periodontal disease, this System will give you the tools, education and feedback required to stop the damage and in some cases help you even reverse it. The Pocket Applicator is the best tool available because it is specifically designed to reach into gum pockets. It’s basically a syringe designed to reach an infected periodontal gum pocket and deliver healing solutions that can help remove the bad bacteria and heal the gums back up. 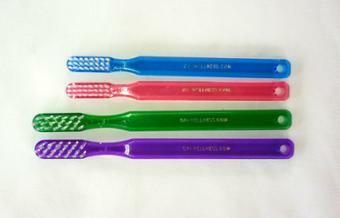 It usually has a soft plastic tip that does not irritate teeth and because it has a long tip it can easily extend into very deep gum pockets. You can sterilise and use it over and over again which is good and because it’s small, you can take it with you on trips or holidays. This is an oil based liquid toothpaste which has been created using organic plant essences. Humans have been using these for thousands of years for their excellent medicinal properties. This is very important as it will teach you how to use the system properly. You get step by step instructions to make sure nothing is left unanswered. 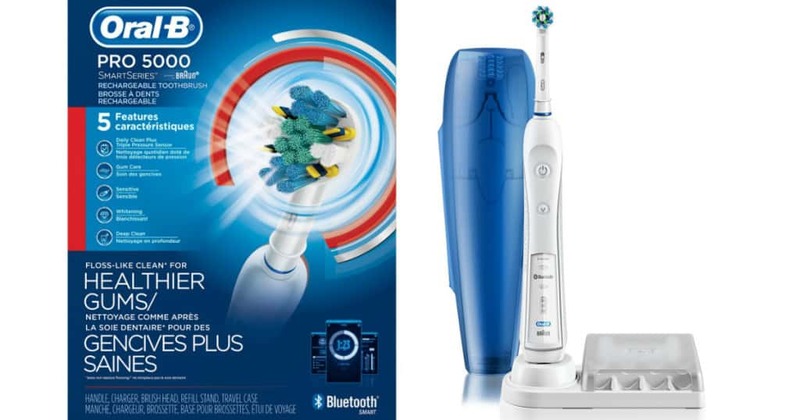 You could in theory use any brush with the Healthy mouth system but it is highly recommended you use the special bass tooth brushing technique that most effectively disrupts and disorganises the bad bugs. One of the main reason it is encouraged is because it has very soft bristles which are very flexible and can reach more of a surface area than other slightly rigid brushes. Keeping the tongue clean is important because it contains a huge amount of bacteria and 85% of the source of bad breath comes from the tongue. Daily tongue cleaning will keep your breath fresher all day long. This is a discovery tool to help better understand what is really going on in your mouth. The mouth map provides you with a feedback tool so you can see with your own eyes how using the tools and techniques in the HealThy Mouth System is working to support your mouth!. Using it is a very important step in creating and maintaining a healthy mouth for years to come. If you are someone who has gum pockets that are bigger than 4mm deep, it is highly recommended you use the Healthy mouth system. Once a pocket becomes deeper than 4mm it is impossible to disrupt the bad bacteria without having the proper knowledge and tools. This is why we believe Orawellness is Number 1 because they provide us with a system that can be used at home easily and effectively. 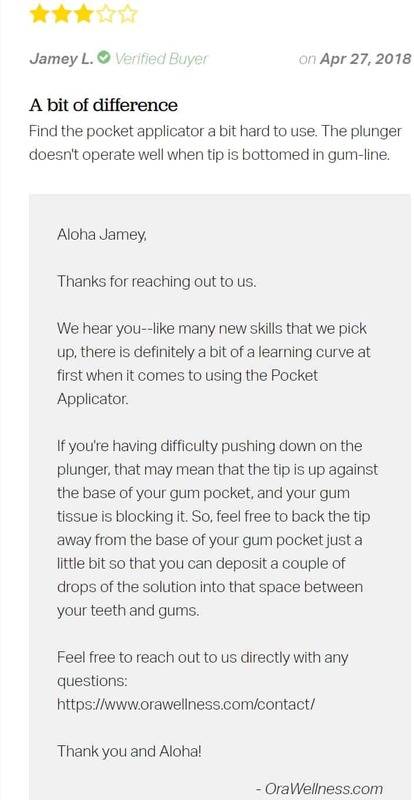 I Don’t Know The Depth Of My Gum Pockets, What Do I Do? The absolute accurate way of finding out is going to the dentist and getting the gums measured but sadly some of us can’t afford this luxury. And even if you do go, the dentist might not even perform the test (Even though a periodontal depth test has become standard care). if you don’t have a recent periodontal depth test measurement and have some of the common signs above, you more than likely need to step up your oral hygiene tools to our HealThy Mouth System. It will clean out your gum pockets of any unwanted pathogenic bacteria that are eating away at your teeth and gums. It’s the only system that can effectively do this and that’s because of the pocket applicator. 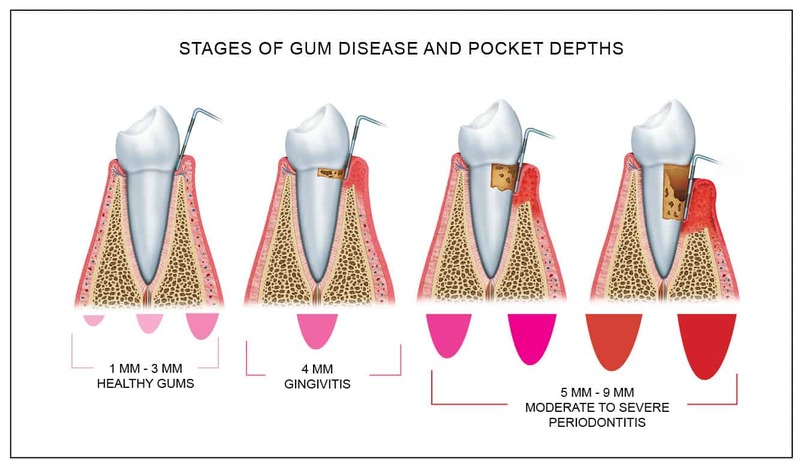 You see once gum disease produces pockets over 4mm, no toothbrush, waterpik, floss or hydro floss can reach the area. 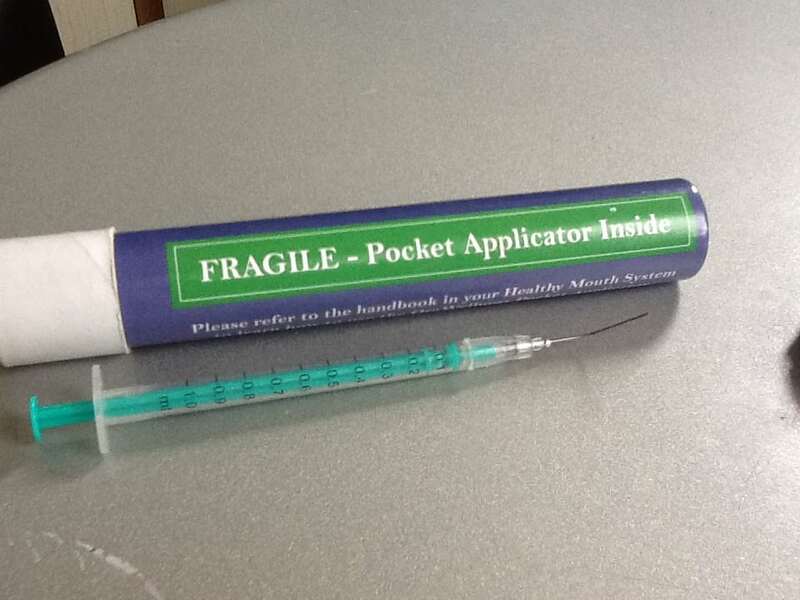 You need a tool that will reach into those long depths and transport the right solution to kill off the bacteria which is exactly what the pocket applicator does. It transports an antibacterial solution at the base of the gum pocket!. Susan was diagnosed with advanced periodontal disease in 1997. The dentist did a pocket depth measurement and one of the gums had a depth of 10mm which was shocking. The dentist handed her some leaflet containing information about the procedures they will need to carry out such as, Root Planing and Gum Surgery with no guarantee if they would actually work. Susan immediately started looking for alternative therapies and after doing some research found that periodontal disease is caused by pathogenic bacteria living in the mouth. She found out about the pocket applicator and started using it to see if it would make any difference and after a few days her pain had subsided quite a bit. A year later in 1998 Susan went back to the dentist to request a fresh set of measurements for her gum pockets. The year before the dentist found pockets of 4 and 5 mm depths, which were now only 3 and 4 mm. She also had one molar that originally had measured at over 10 mm which read only at 3mm this time around. The dentist was flabbergasted and confused, she did not know what the heck happened, even tried to say that the reading she took last year was wrong, but it wasn’t. 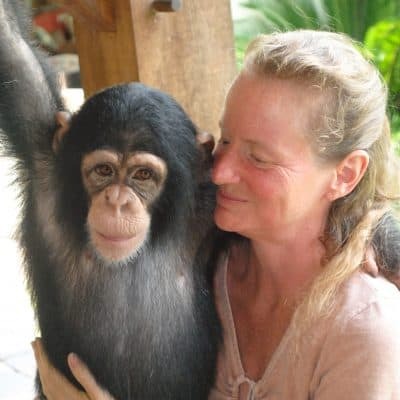 Susan actually healed her gums. So was this a one off Miraculous healing? No not really and it’s interesting to mention that there are some dentists who treat gum disease and periodontal disease very effectively. Their treatment method resembles the OraWellness self care system very closely. Disrupt and disorganise the bacteria implicated with gum disease and follow a regular program of dental hygiene. The tools the dentist uses to treat periodontal disease in the office are also similar to the tools we use at home. Will and Susan (Owners of Orawellness) say that everyone is different and the pocket depths will also differ so there is no specific number they can give. They encourage customers to keep applying the antibacterial solution until there are no more infected areas. 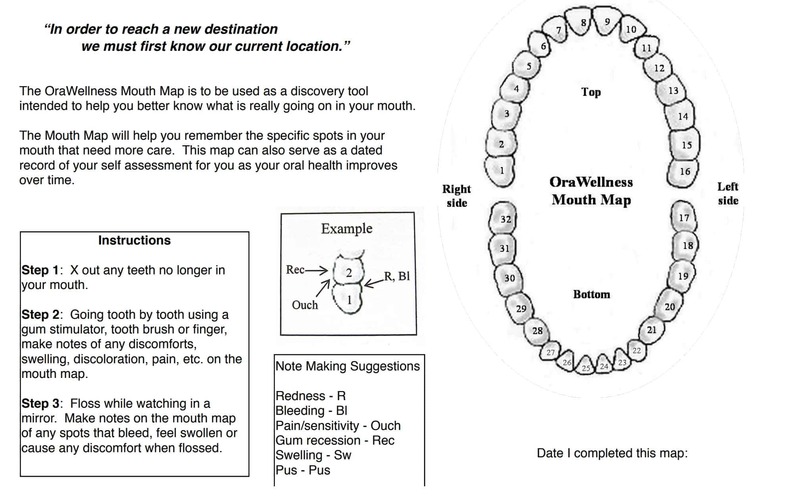 This is where the mouth map comes in because it shows your progress and is also a chart that helps you record when you have reached a healthy pocket I.e there is no bleeding, infection or soreness etc. They recommend customers initially apply the solution to the whole mouth while charting your progress. Once you have noticed improvement, then you can reduce to just applying the solution to the individual affected problem areas/teeth. It’s currently priced at $74.94 which might seem a bit on the high side but looking at all the reviews and reading Susan’s story, I am convinced it will work for you too. You could go to the dentist and fork out hundreds of dollars and not even knowing if the treatment will actually work or you can buy this system for a fraction of the price and see what happens. Yes you read that right, Orawellness are so confident in their products that they are happy to give you a 1-Year Guarantee if the product fails to live up to its reputation. This might be the only health based company that is giving such reassurance which is why it is one of my personal favourites. There have been a total of 48 Reviews so far and 96% of those have been positive, Everyone likes how the product feels and how easy it is to use. You can see that Connie F brought her system very recently and is super excited to see positive changes. Jamey L brought his Healthy mouth system and was a bit overwhelmed by the pocket applicator, he found it hard to use the plunger. To be honest all the slightly negative reviews are mainly because people find it hard to use the pocket applicator but if you watch the instructional video carefully, there should not be any problem. What I absolutely love is that the people at Orawellness take time out to reply to comments that need help which is very kind and supportive. A quick note, not all of their products are available from these local sellers and you can see there’s currently a small selection of countries who have taken part. So the best way to order the is Directly from The Orawellness Website because they stock all the products in one place and they ship worldwide. You can buy it individually or if you have a partner who suffers from the same problem you can opt for the couples option which will take your Price to: $104.94 which is actually pretty good because you will be saving money and you will get free shipping (domestic) if the order is above $99. The single option costs $74.94. 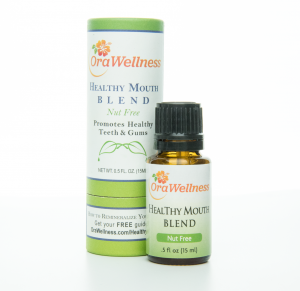 The other option is whether you want the Original healthy mouth blend or the Nut Free version. It doesn’t take a genius to figure out which one will be suitable for you: If your allergic to nuts, please for the love of god, choose the Nut free version. 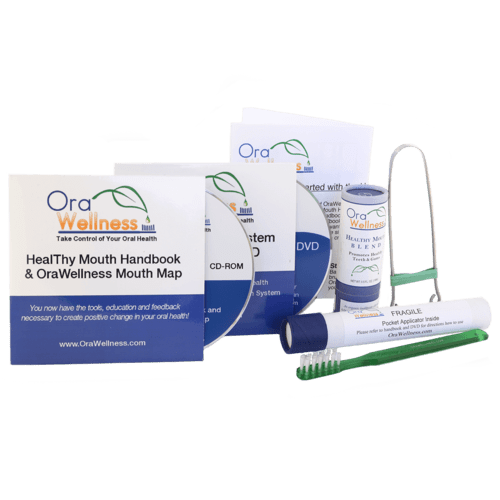 The Orawellness Healthy Mouth System is a solution to help stop the damage periodontal disease has caused and in some cases even reverse the problem. If your someone who has deep gum pockets or just have unhealthy gums, then this product is aimed at you. There have been numerous success stories about how people have reduced their gum pocket sizes and are now living normal healthy lives. You can talk to your dentist about this product but we all know what the answer will be. They will most likely shut you down and tell you that it won’t work and that the more expensive gum surgery and bone grafting procedures are the only way to heal yourself. There are alternative natural ways to help heal gums and this product is one such way. 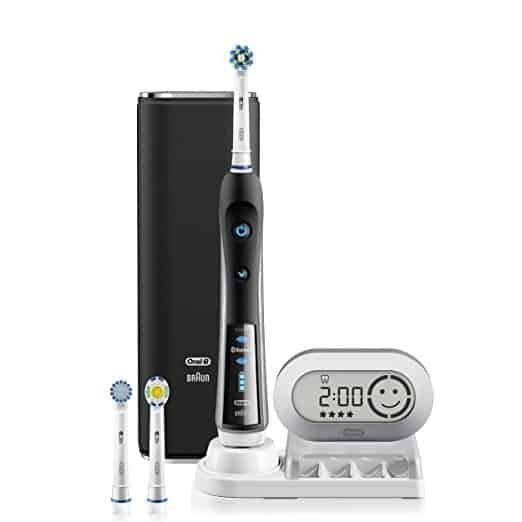 If your ready to change your oral health for the better than we suggest you start right away and order your system Now. And as always if you have any questions regarding this product please feel free to leave a comment below and we will make sure to get back to you promptly. 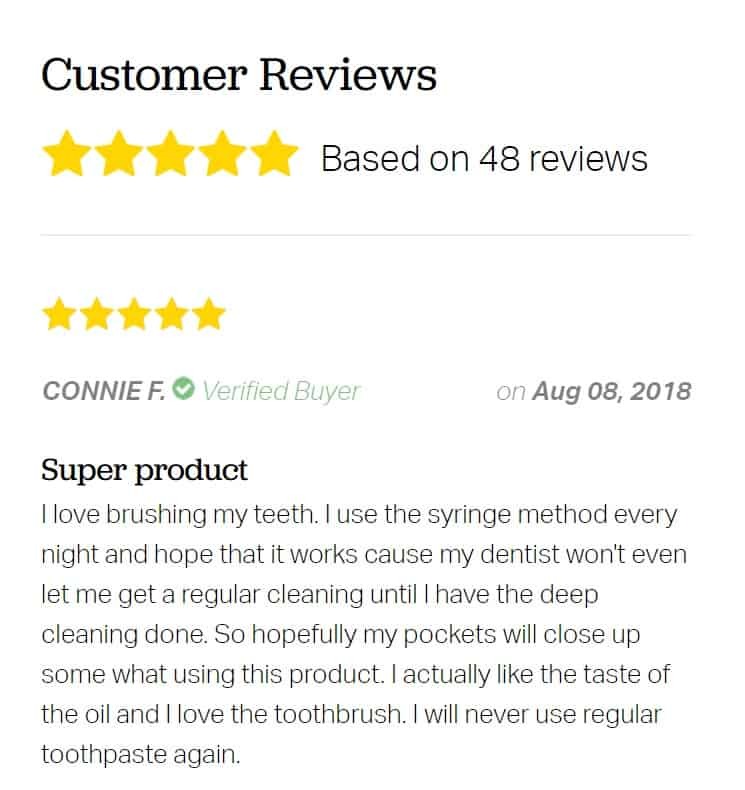 Hello thank you for your awesome review about improving oral wellness. Gum disease or periodontal disease is a Silence disruptor that attacks the gums. There is not much you can do once and advanced perianal disease becomes established. Other alternatives are very expensive because as you mentioned in your blog would be through surgery and implants. I have not tried the oral mouth house system yet but it does seem like an awesome product for those who cannot afford the costly alternative. Wow, what an informative article! I’ve had receding gums – I don’t think they ever grow back once they reach a certain point. If only I’d heard about this product ages ago! I could have saved so much in dental bills and other dental procedures that have destroyed my teeth for life. As long as the dental procedures have actually worked and stopped your problems from getting worse, there’s nothing to worry about. Just keep following a good oral routine and you will be alright. I have been trying to find solutions to my gum problem since many years back. Just can’t find anything good despite trying so hard. Your review arrives at the right time. Save me time from doing more research. Can I know how much time do I need to see the result? It’s always best you give a treatment 4 weeks to take it’s effect. Although everyone is different, for some it will take longer while others can see results instantly. I firmly believe our unique individual genetics play a big part in recovery times. Well, the 365 money back they guarantee they give you makes it a no-brainer for me. A whole year to try the Orawellness Healthy Mouth System and the price seems reasonable as well. How long does the supply last though before you have to buy again? Where I learn more about The Shine Remineralizing Tooth Whitening Powder as well? 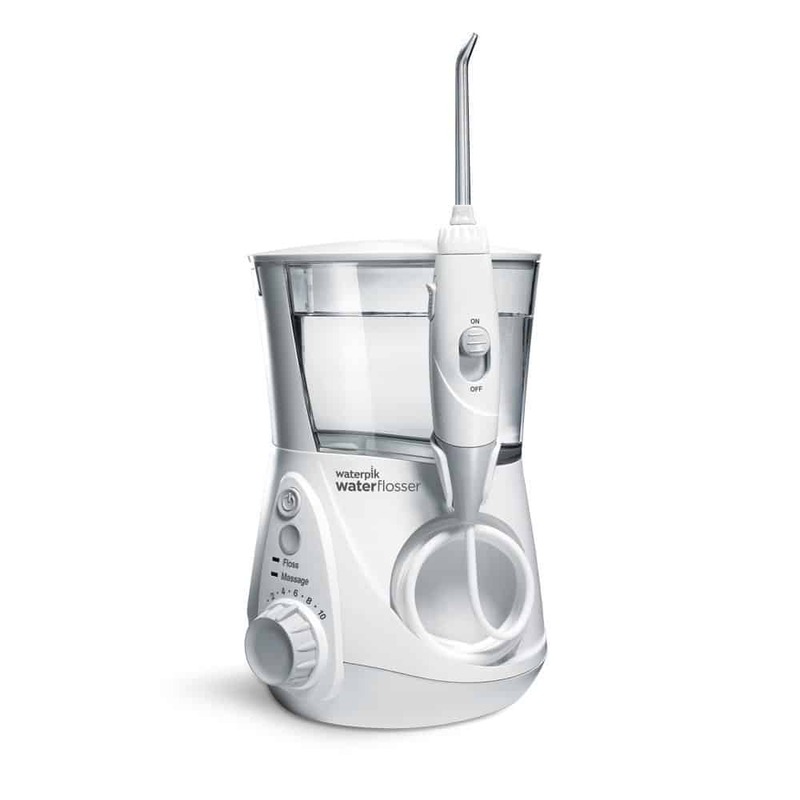 The HealThy Mouth System is a one time purchase. However, many customers end up really liking the parts that wear out and so come back and purchase more. Most of the HealThy Mouth System pieces will last for many years if you care for them properly. The parts that most often need to be replaced are the pocket applicator, the bottle of HealThy Mouth Blend, and the Bass toothbrush. To learn more about the Shine Remineralizing tooth powder you can just search for it on the website because i have actually tried it myself and enjoyed the experience.